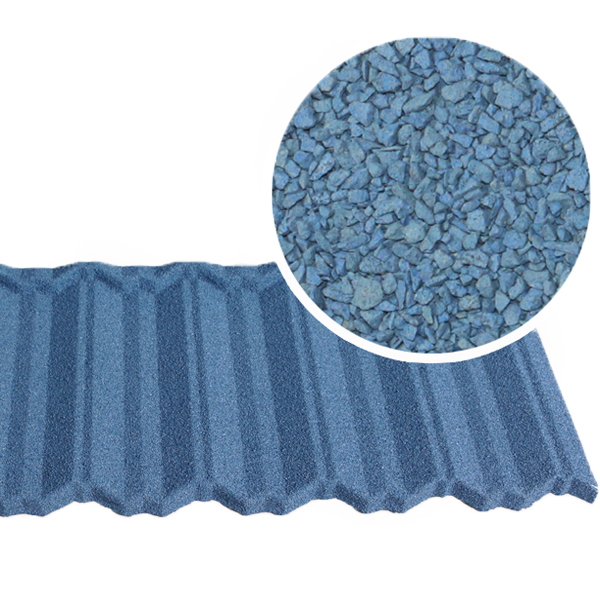 stone coated metal roof tiles. Mesiden Building Material Company is a Good Quality Sand Stone Manufacturer. 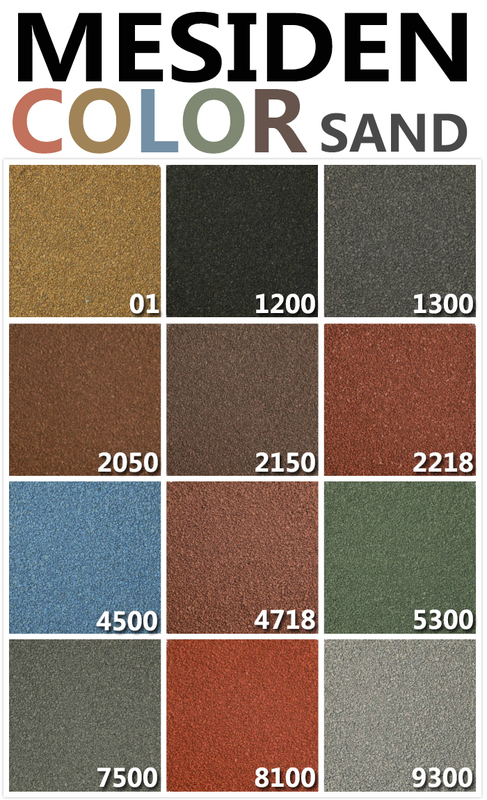 High quality stone granulated basalt colored sandstone for stone coated metal roof tile is a very important and beautiful decorative material sprayed on the color stone coated metal roof tiles.It has multiple colors, and you can customize it. All the sands will shine beautifully under the sun. A Good Quality Sand Stone Manufacturer will produce Colorful sandstone for color stone coated metal roof tile is specially processed basing on natural basalt. It features in strong, even particles and color variety. Working together with the acrylic glue will perfectly bring about the beauty and high performance of color stone coated metal roof tile.Basalt Sandstone for Stone Coated Metal Roof TIle will greatly raise the decoration effect of the stone coated metal roof tile.